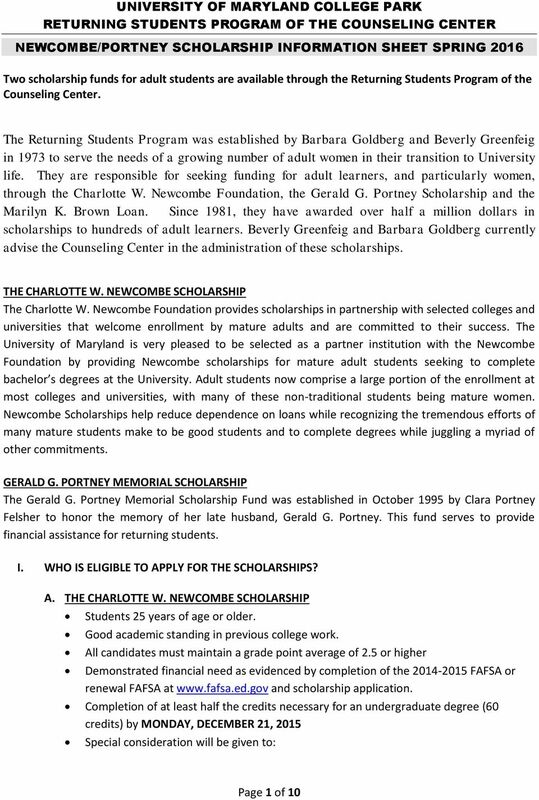 Download "UNIVERSITY OF MARYLAND COLLEGE PARK RETURNING STUDENTS PROGRAM OF THE COUNSELING CENTER NEWCOMBE/PORTNEY SCHOLARSHIP INFORMATION SHEET SPRING 2016"
I look forward to receiving your application materials. If you have any questions, please contact me at pchapma1@fairview.org or 612-672-7715. Fairview Foundation 2344 Energy Park Drive Saint Paul, MN 55108 fairview.org/giving Dear Scholarship Applicant: Thank you for your interest in The Mark Cavanaugh Memorial Pediatric Nurse Practitioner Scholarship. How long will it take for my financial aid to be processed? 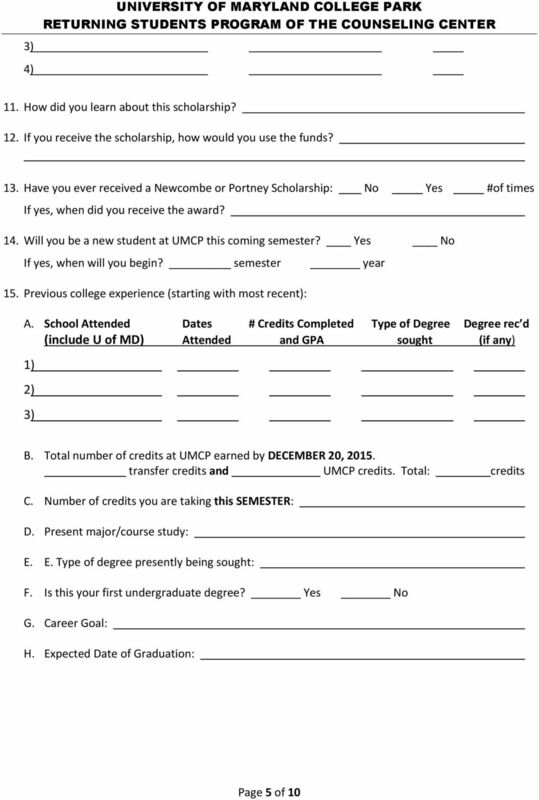 Independent Special Circumstance Form 2014-2015 Please print Students Name: Student ID # Last First M.I Address: Phone # City State Zip Please indicate all the circumstances that may apply to your situation. 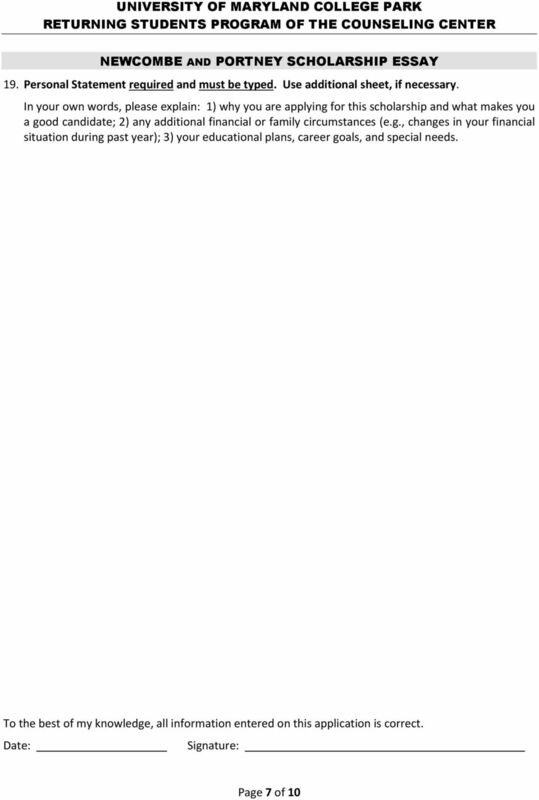 University of Minnesota Crookston DEPENDANT SPECIAL CIRCUMSTANCE APPEAL Academic Year 2016-2017 Office of Financial Aid & Scholarships University of Minnesota Crookston 170 Owen Hall, 2900 University Ave.
ONLY. 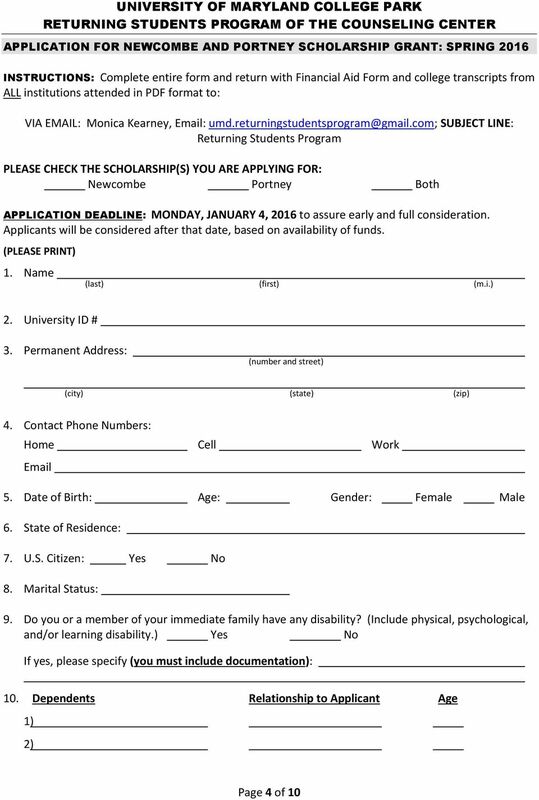 FACTS Grant & Aid Application For the School Year Beginning Fall 2014. 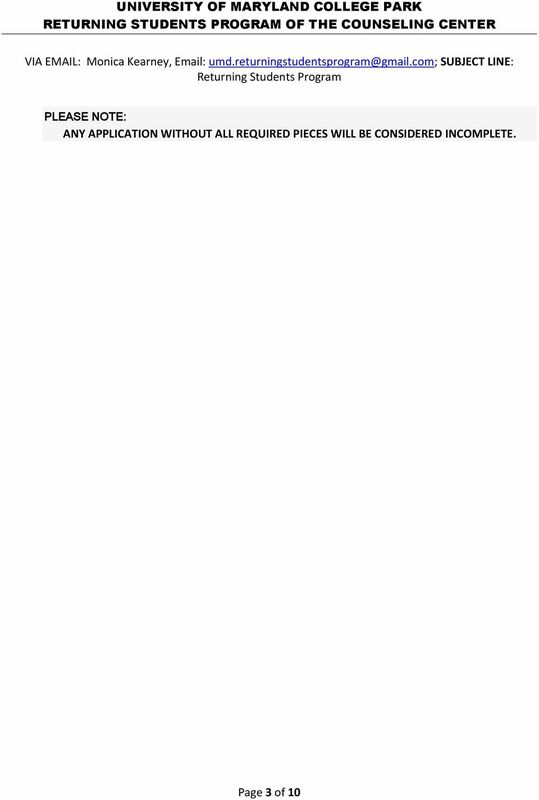 Save Time Apply Online. Name Last First M.I. Marital Status Single Married Divorced Separated. 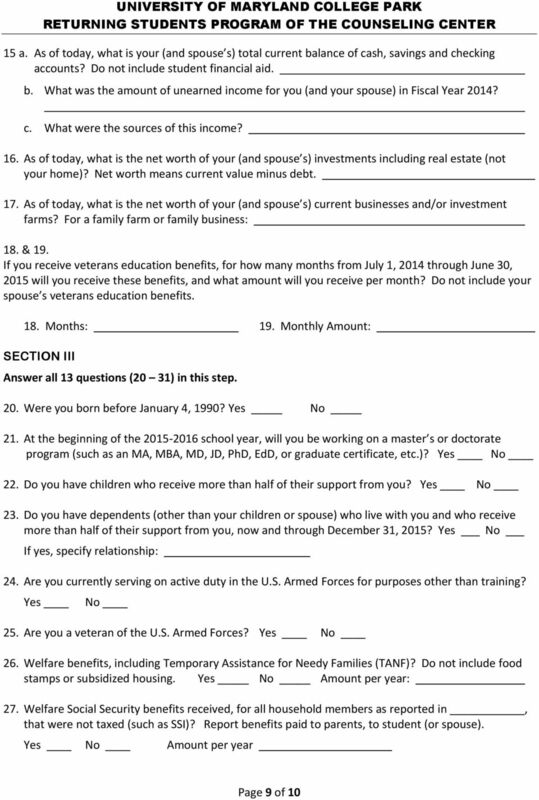 Will your spouse be a student during the 2015-16 academic year? 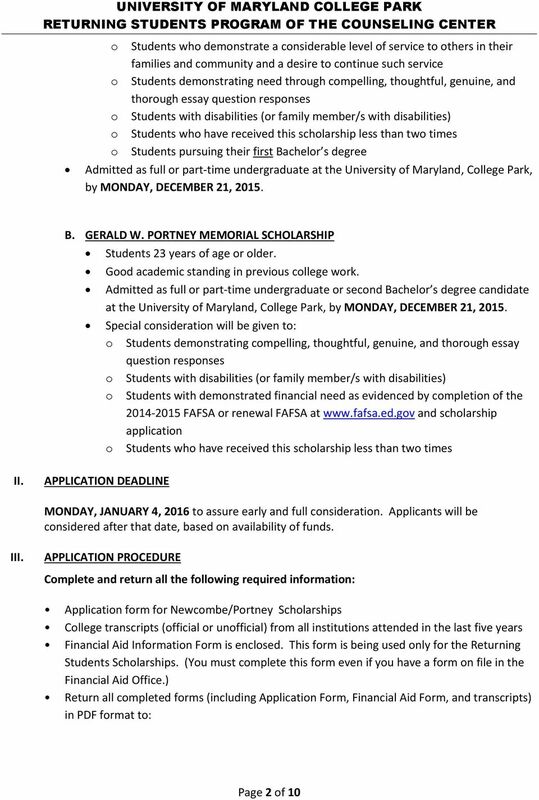 University of Maryland Veterans Scholarships Application 20122013 The University of Maryland, College Park is dedicated to supporting educational opportunities for Veterans and active duty service members. 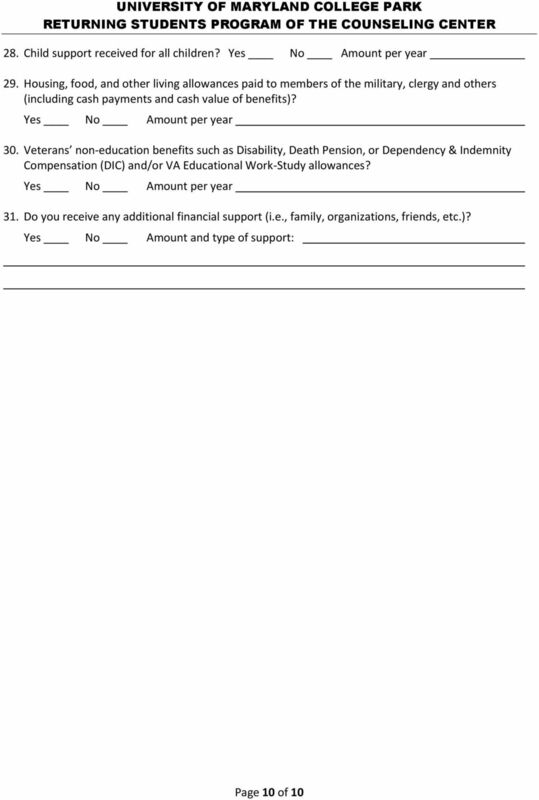 Renewal Forms. 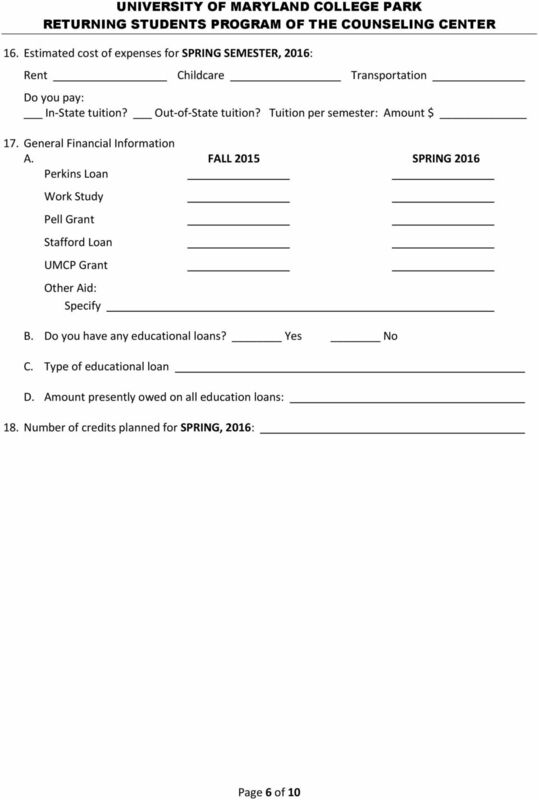 Instructions: Please mail in information before each semester and please keep forms on your computer for future semesters. 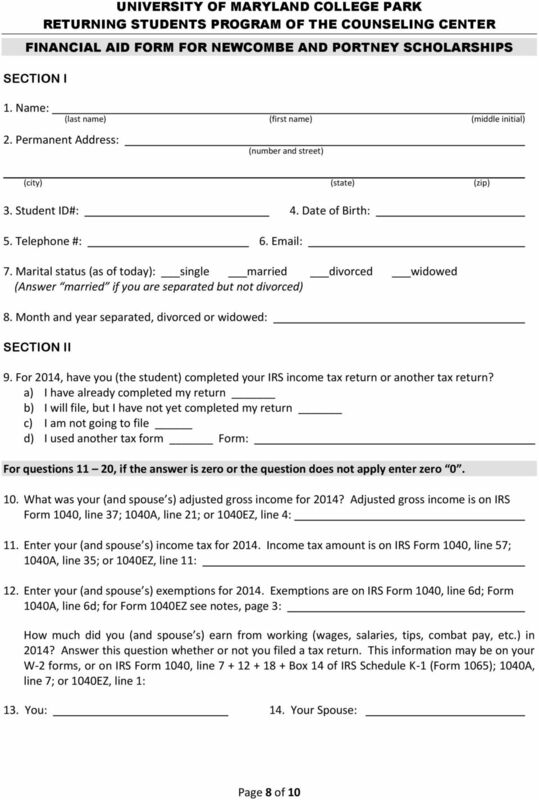 Renewal Forms Instructions: Please mail in information before each semester and please keep forms on your computer for future semesters. 1. Have your college or university mail us your official transcripts.